Browse, sample, and download dance music hits, catalog tracks, remixes, and continuous mixes. 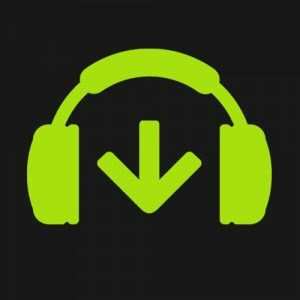 Review genre-specific charts and DJ playlists. Access additional artist services and industry news customized to the unique needs and demands of DJs.